Got this from Broke and Bookish. 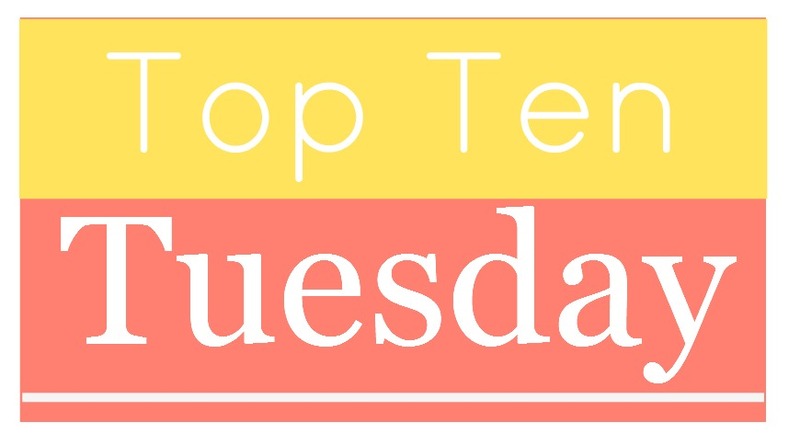 This week’s Top Ten Tuesday has to do with the most difficult books one has read, and boy, were there TONS for me. The Iliad (translation by R. Fitzgerald). We had to read this for Western Lit I class in college and dear lord book 2 was just horrible! It was basically a catalogue of ships, a record of who rode which battle ship. And then the prose just got too difficult to translate into contemporary English in my head so I skipped some parts. Madame Bovary by Gustave Flaubert, and Emma by Jane Austen. I’m lumping these two together because the lead characters were just way too annoying for me to have kept reading in one sitting. Infinite Jest by David Foster Wallace. I’m still not done. Every Day by David Levithan. Just. Tears. All. Over. The. Place. And anger and wonder and hope and then just general wtf. The Secrets of the Immortal Nicholas Flamel series. Read my review here. El Filibusterismo by Jose Rizal. While I am fluent in conversational Filipino, the written version has always been a weakness of mine. I cheated with Noli Me Tangere because I remember looking for chapter summaries or asking people what happened in each chapter or skipping to the Q&A portion of each chapter in our textbook BEFORE reading each chapter. All these things helped me plow through Rizal’s classic. THIS one, however, I didn’t even bother to finish anymore. Shopaholic Book 3 by Sophie Kinsella. I hated this book so much I can’t be bothered to look up its actual title. While reading this book I realized how all of the books in this series just follow the same predictable plot. Son of A Witch by Gregory Maguire. B-O-R-I-N-G. But I finished it. Midnight’s Children by Salman Rushdie. I remember staying up all night in Mcdo, Katipunan with MA classmates trying to decipher this novel for our final paper. I have a love-hate relationship with this book. I think I have more, but these are the first ten (ahem) that came to mind.